Eric Avar’s Nike Zoom Kobe IV undeniably ushered in the mainstream low-cut basketball shoe era. 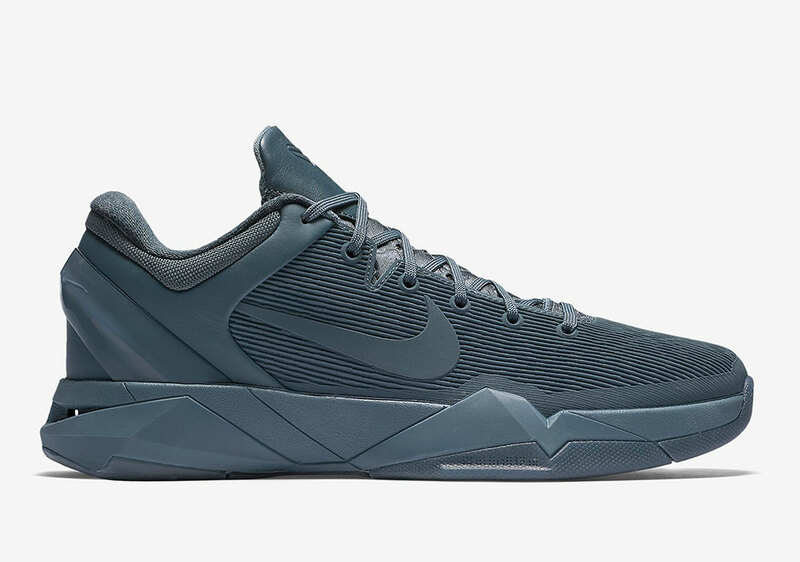 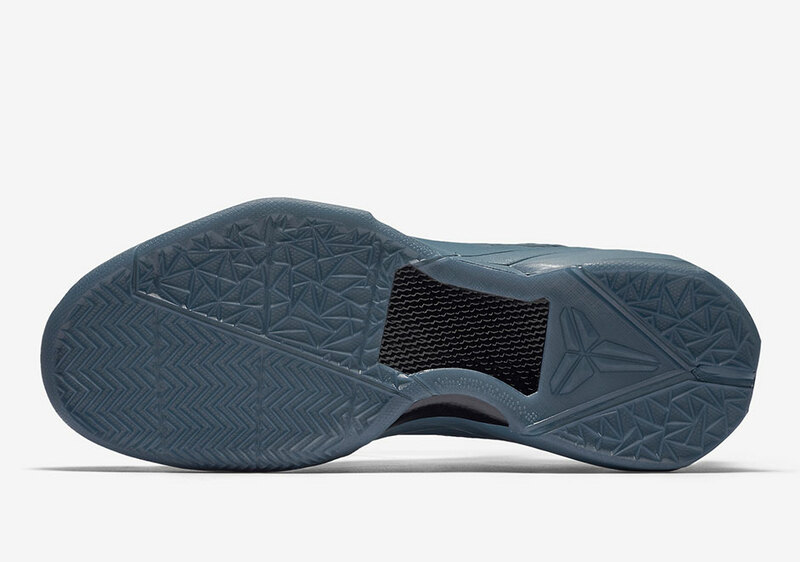 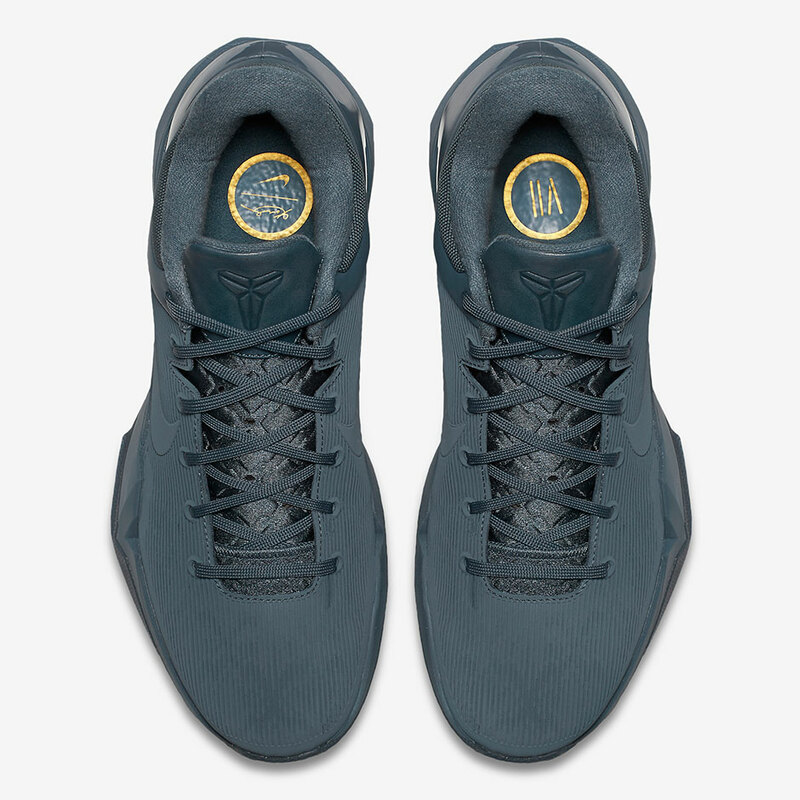 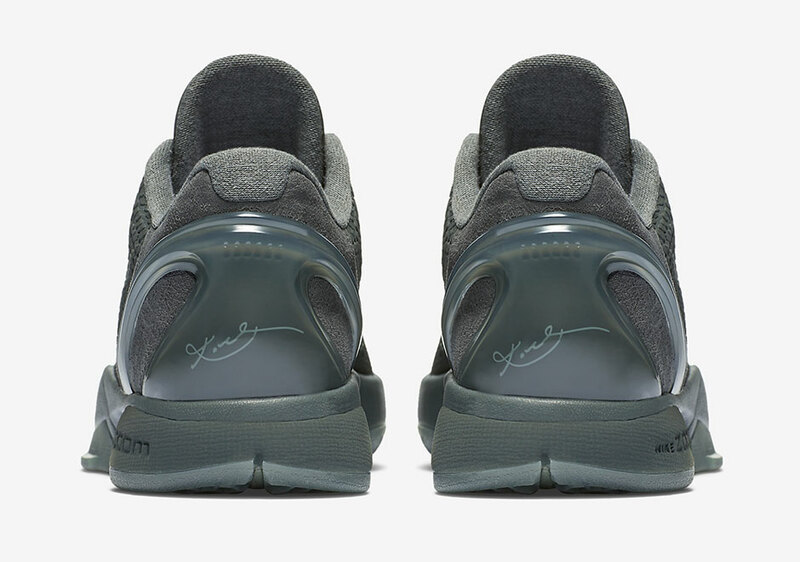 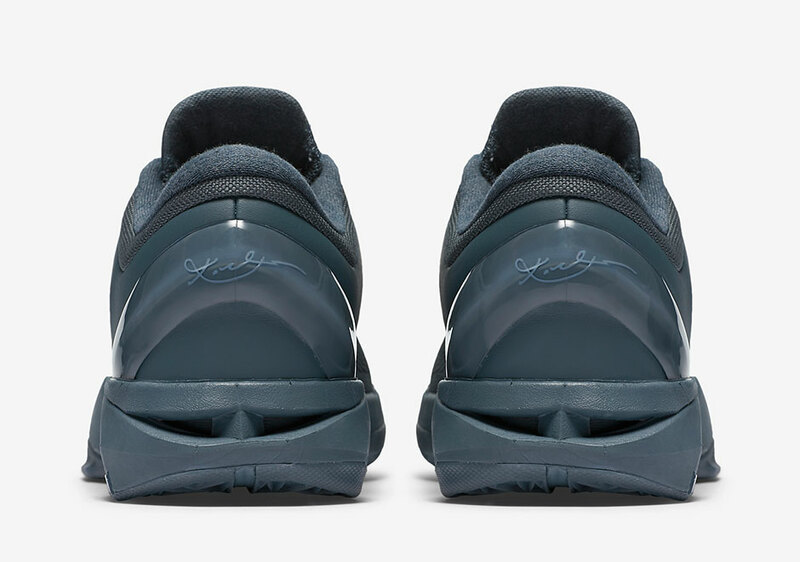 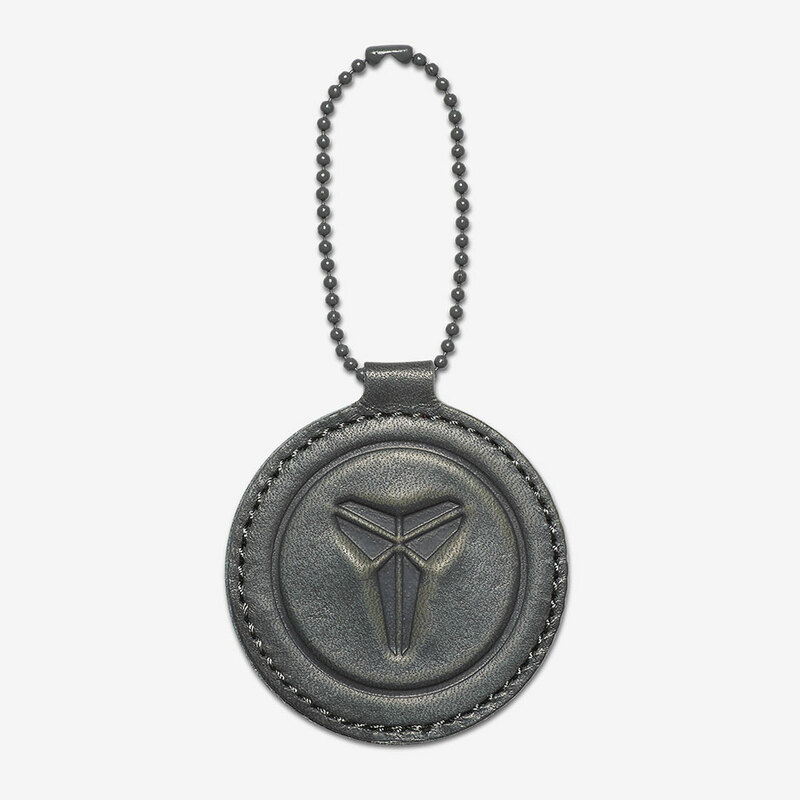 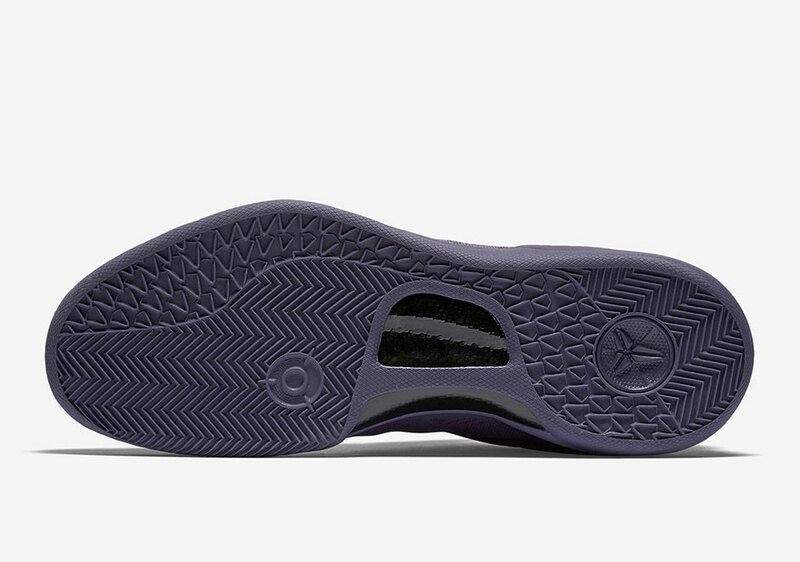 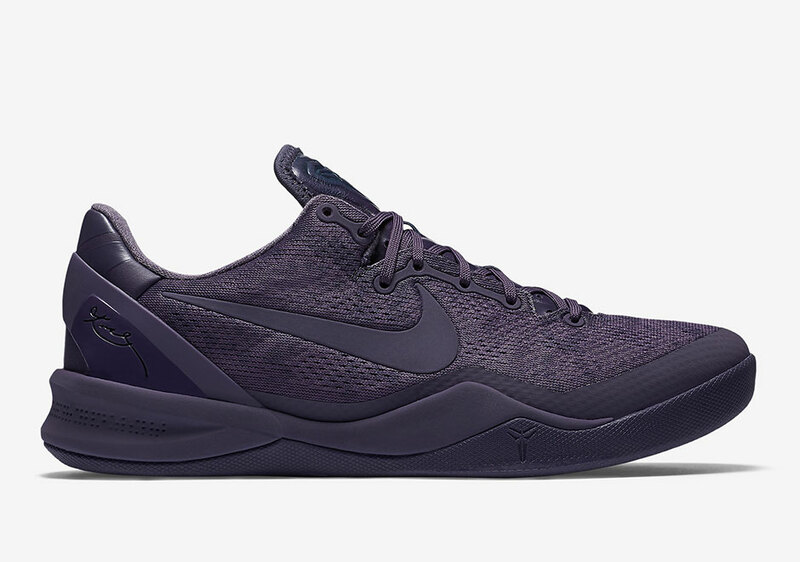 It’s far from being the first ever to do it, but the Kobe signature line made it look good. 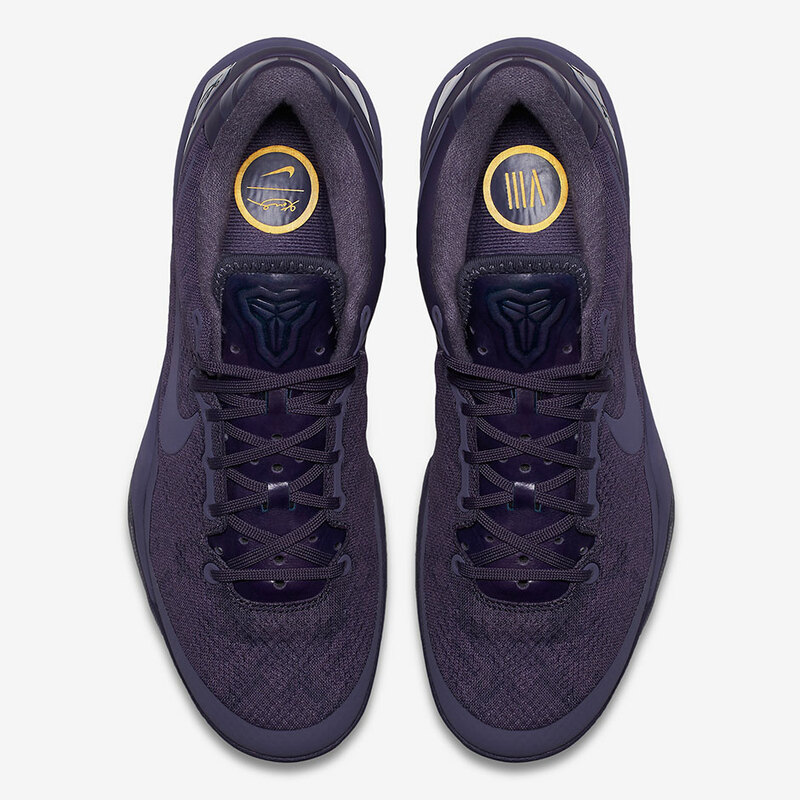 Coming off his second straight NBA Championship and fifth overall, Kobe was thinking about nothing else but a threepeat, and the Kobe VI was going to take him there. 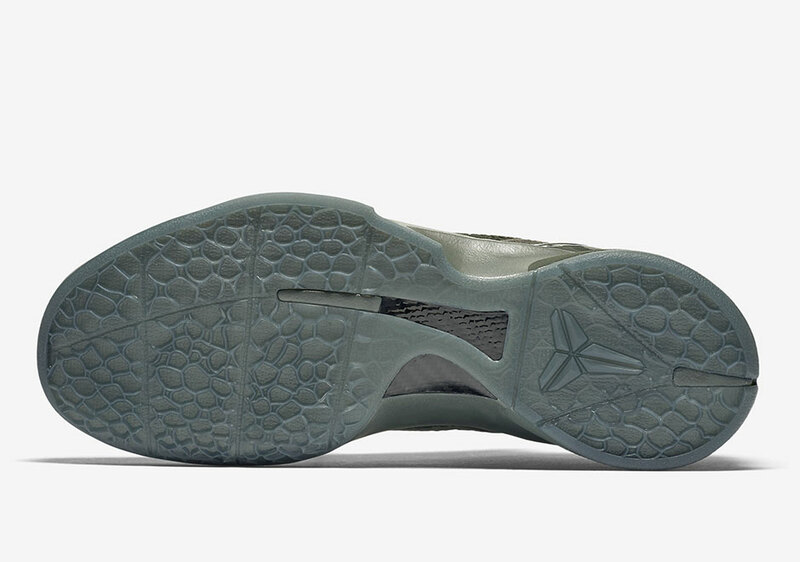 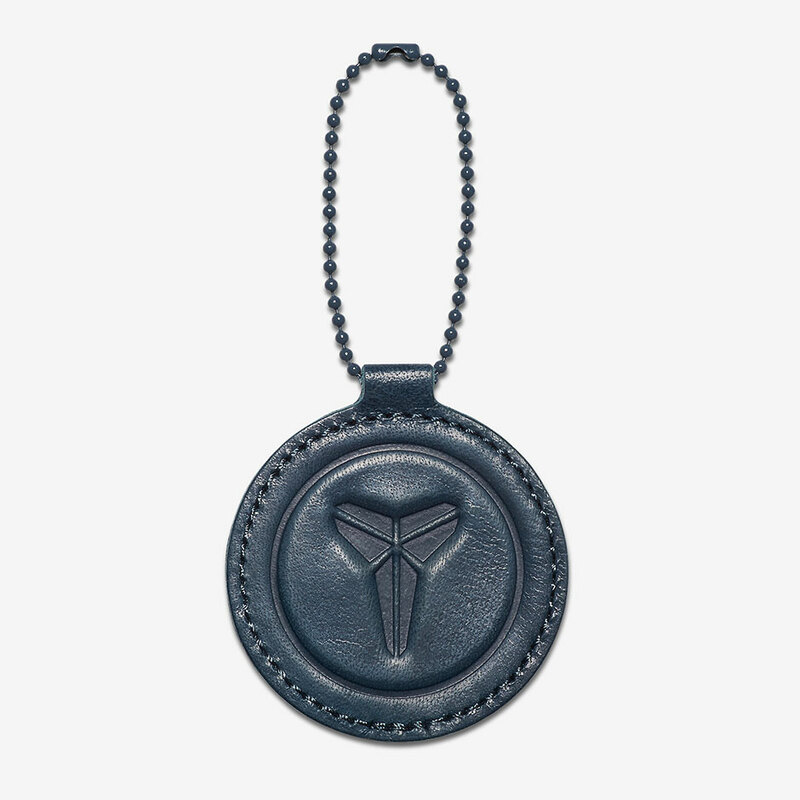 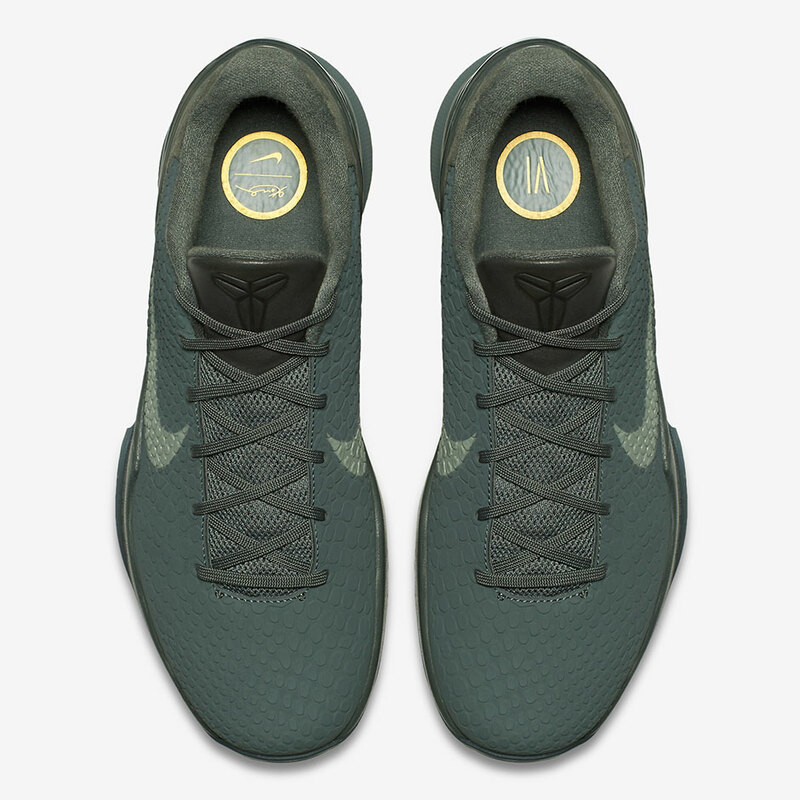 The Black Mamba would never reach the Finals again, but over the course of the next three years, Nike outfitted him with three low-cut models pumped with technology and design, like the snakeskin-like TPU shell on the VI, the modular System on the VII, and Engineered Mesh on the 8. 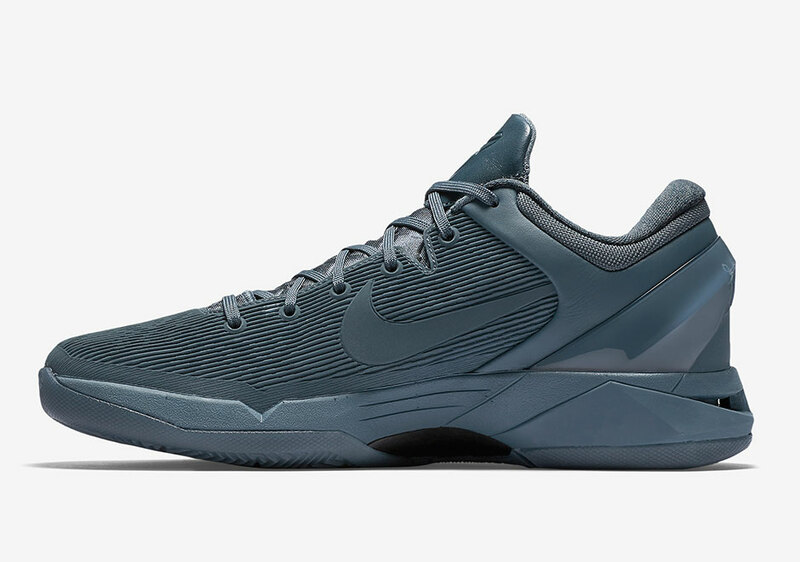 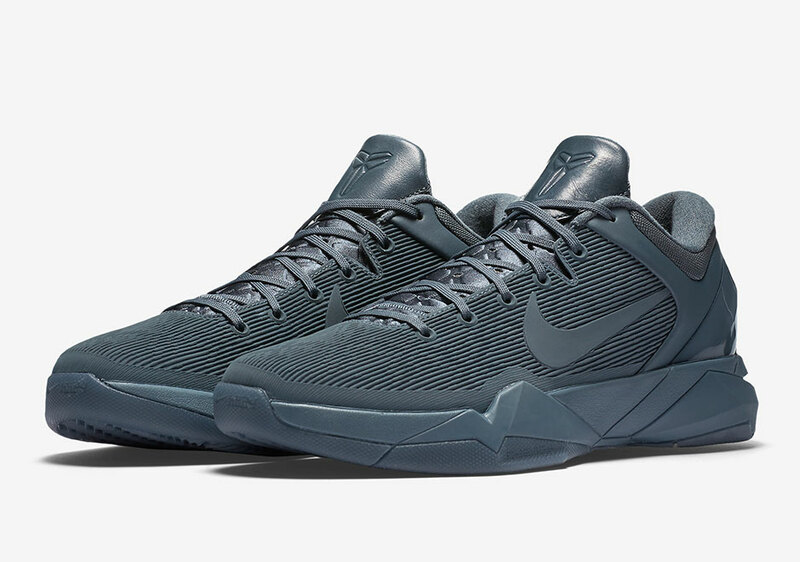 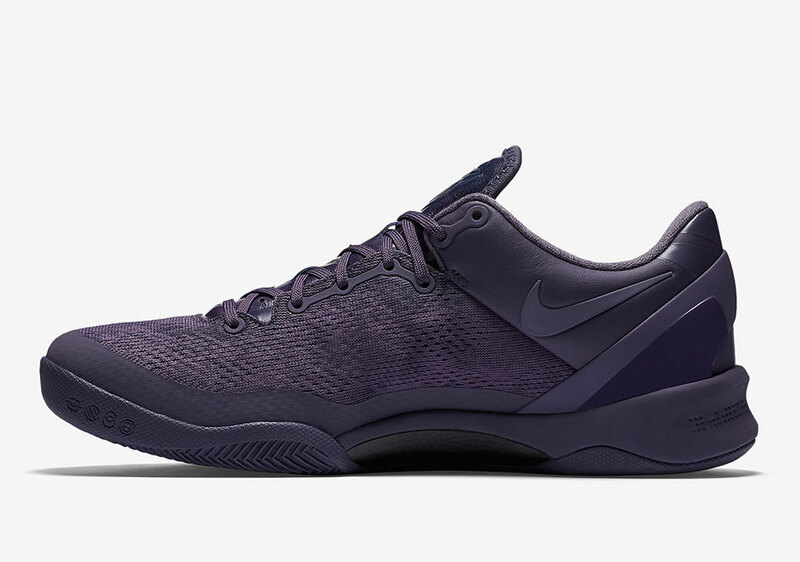 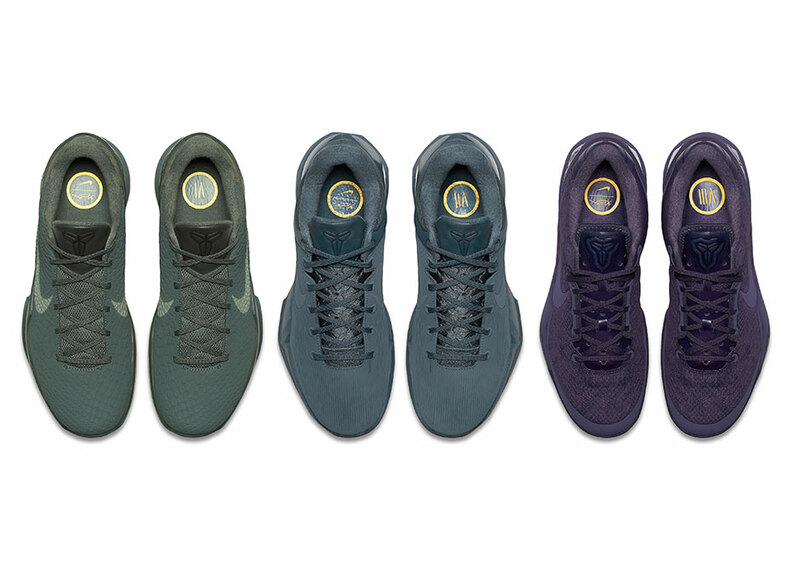 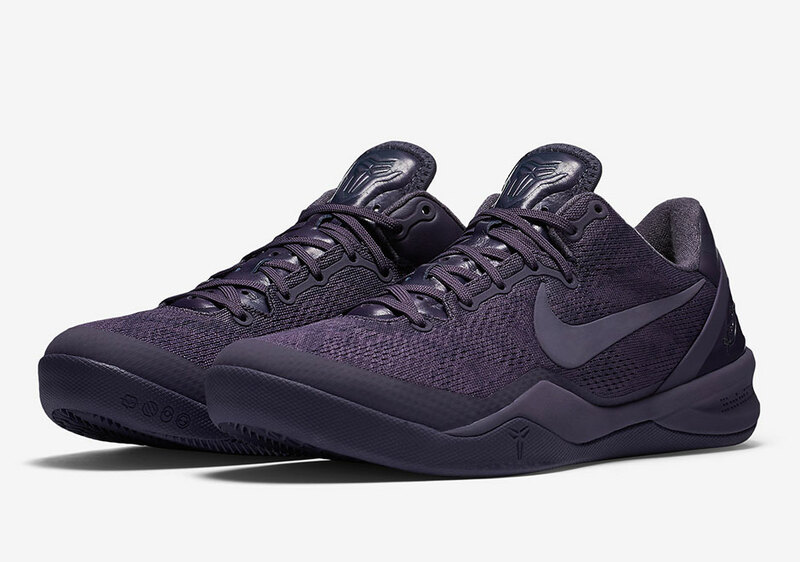 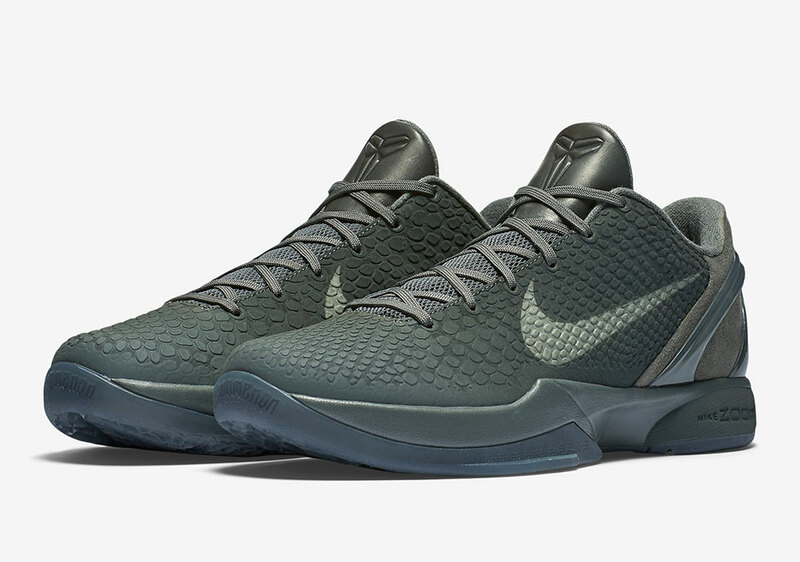 These three installments of the Kobe Black Mamba Pack don’t arrive until April, so get a detailed look below.